Having oily skin and large pores which more often resemble mini-potholes, I’d never really thought about using a face oil. To me (stupidly) I’d always assumed that an oil probably wouldn’t work for me, because I already have more than enough oil on my face – which is what I’m trying to overcome. 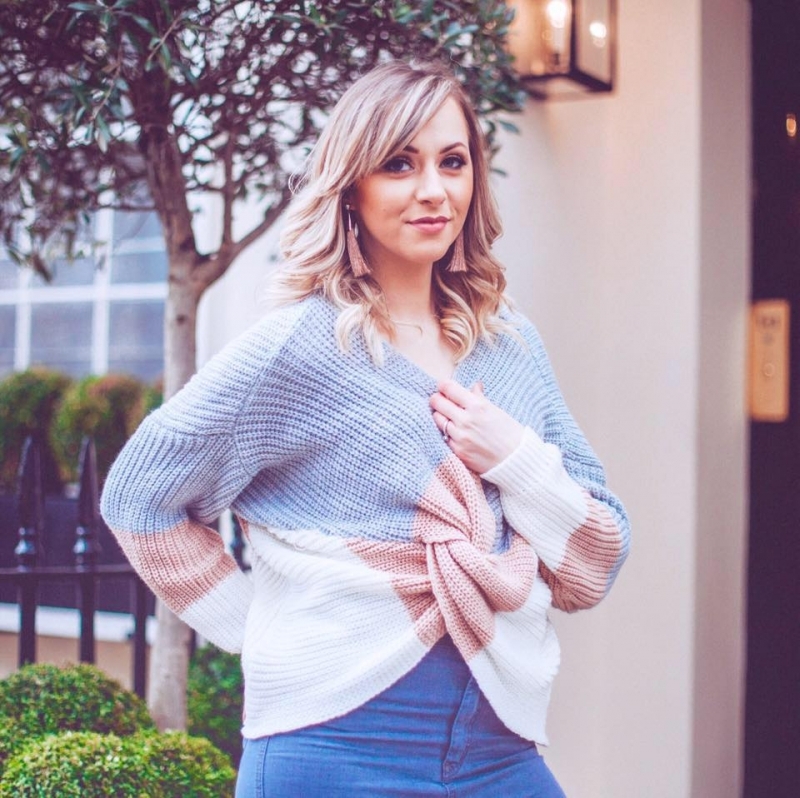 So I’d not been sure if the Sunday Riley products would work for me… but as I heard more and more about them, and read more about how they worked, I became really keen to give them a go myself, as it appeared that even people like me with oily skin could benefit from them. Plus the constant rave reviews is hard to ignore and I started to get really excited about trying them for myself. So I decided that the cult U.F.O Ultra Clarifying Face Oil seemed like the perfect place to start as a day product, and I combined it with the other cult product, the Luna Sleeping Night Oil for my nighttime skincare. Both of these are well known and came very well recommended to me for how highly they performed. It acts as an exfoliating oil – who knew there was such a thing?! And it works to penetrate the pores and then work to remove all the things that clog them up – dirt, pollution, make-up etc. This means you get less spots and blemishes as your pores become cleaner and clearer. For me, using this oil has been fantastic, and I’ve seen a real improvement in the amount of breakouts that I get. It didn’t take long for me to see these results either. 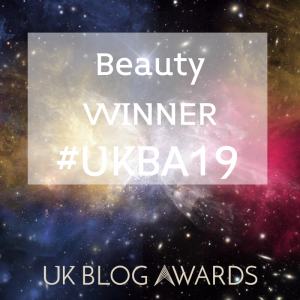 After initially adapting to this (new skincare always requires time for your skin to adapt) I saw results quite quickly and was really impressed. But what I love about this as that it doesn’t dry my skin out at all. Some oily-skin products leave my skin feeling tight, raw and dry, but this doesn’t. It makes my skin feel clean and clear, but hydrated too – and you know that feeling you get after you’ve had a good facial? I feel like that after I’ve used this. I use mine three, maybe four times a week – that’s all you need because it’s so strong, and I pop it on in the morning as soon as I wake up. I find I get the best results this way because it’s a good hour or so before I apply make-up over the top, which makes me feel like I’m giving it plenty of time to sink in and prepare my pores. I can feel the salicylic acid in this with how brilliant my skin feels after each use and I highly recommend it if you’re looking for a product to clear the skin and reduce the appearance and frequency of your breakouts. The other little gem in my dream duo is the Luna Sleeping Night Oil, which has been referred to as a facial in a bottle. This nighttime oil works differently to the U.F.O Oil, as this one contains retinol – the magic ingredient for skincare these days. Another rich oil in the range, this one is replenishing – working to correct discolouration, plump the skin, and for those with fine lines, it works to fill them out, and lessen their appearance. I apply this in the evening before bed, by putting a few drops in my hand and warming it. Then I press on to the face and massage in, and voila – a sleeping skincare treat. This blue oil has been another big hit for me as I find that my skin feels a lot softer in the mornings since I started using this. I’m especially tired right now with a newborn keeping me awake, and my under eye bags are deep, which has highlighted the fine lines around my eyes. This oil is like my miracle quick fix for keeping my skin looking fresh and bright and filling those lines. I can see how women of an older age would rave about this because it plumps and refreshes my skin a lot, and I don’t how visible signs of ageing yet – but I can see how wrinkles would be really improved by using this regularly and my Mum is already keen to try this out now. Between the two of these oils, I’ve been using them together as a little treat duo and have seen a visible improvement in my skin. I started using these before I had my baby and then had a little break as I didn’t have time for skincare much during the first few weeks. Now I’ve picked them back up again, I remember why I loved them so much. 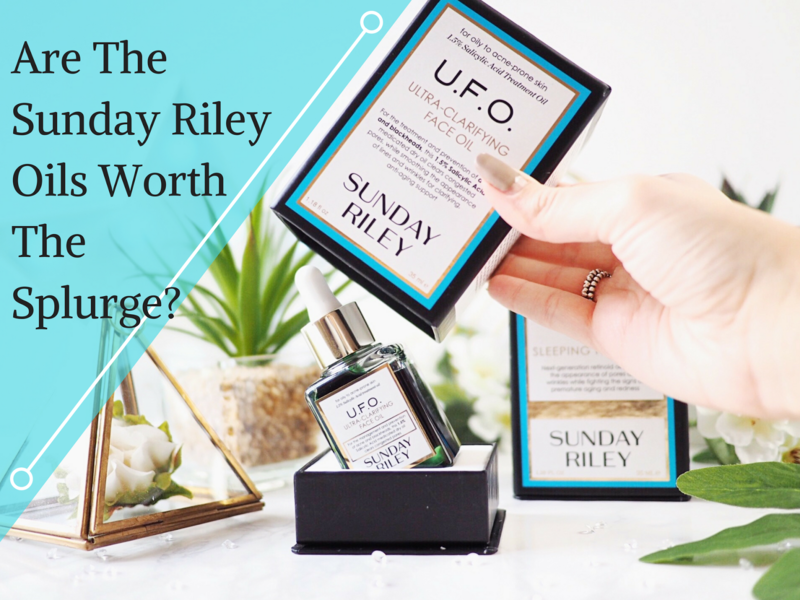 The luxury of the Sunday Riley skincare, due to it’s high performance and clinically proven ingredients, has been seriously impressive, and I can see why everyone’s been raving about them. Admittedly the products aren’t for a smaller budget, but they are worth every penny and one bottle lasts a seriously long time, so you get your money’s worth. Now I can see why everyone raves about Sunday Riley. Lady Writes is officially converted to using these oils, despite having oily skin. If you liked this, Pin it!